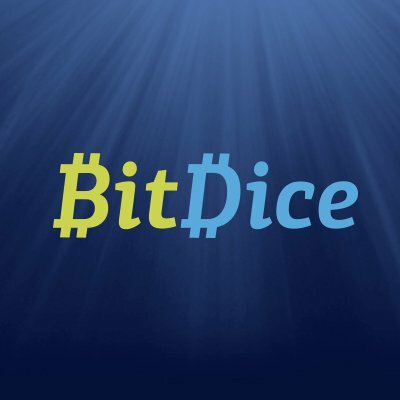 Cryptocurrency casino BitDice will be integrating IOTA’s technology on its next-generation platform. IOTA is based on Tangle, a third-generation blockchain technology that uses a directed acyclic graph. With Tangle, users will have to work to approve other transactions. The Tangle ledger will also be able to settle transactions with no fees. 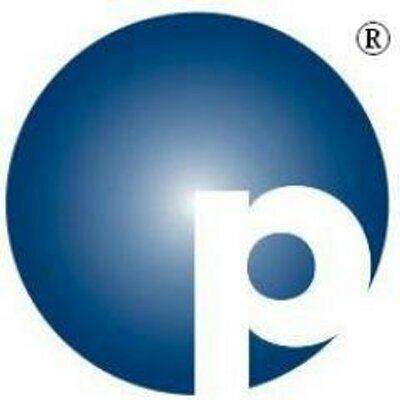 Florida-based law firm Oppenheim Law is now accepting digital currencies for professional services. Oppenheim Law said it is now accepting digital currencies such as bitcoin, Litecoin, and ethereum as payment for professional services, becoming one of the first firms in the state to do so for legal services. Legacy bitcoin (BTC) again approached all-time highs in single-coin pricing today, as a solid day for cryptocurrencies in general was buoyed by its flagship’s market strength. At mid-day, BTC was near the $4,600 mark for a single-coin, up just over five percent in the last 24 hours. The traditional insurance broker may be disintermediated if a new blockchain prototype gains traction. Virginia-based Protostarr is shutting down operations and refunding money collected from its August 13 crowdsale after notice from the US Securities and Exchange Commission. The service planned to allow investors to fund rising stars on video outlet YouTube and gamer site Twitch. The move is the latest action by the SEC as it increasingly focuses on initial coin offerings and cryptocurrency issues. At least one Burger King outlet in Russia is now offering its own digital tokens – called WhopperCoins – as a rewards method for its Whopper sandwiches. The rollout makes it one of the first brick-and-mortar retailers to offer its own digital currency, although many stores will accept bitcoin and other cryptocurrency payments. Saxo Bank, a Denmark-based multi-asset and trading institution, has added exchange-traded notes (ETN) for bitcoin. The bank said that the interest in bitcoin has risen significantly this year. This is primarily because the Asian market, especially China and Japan, has opened up. 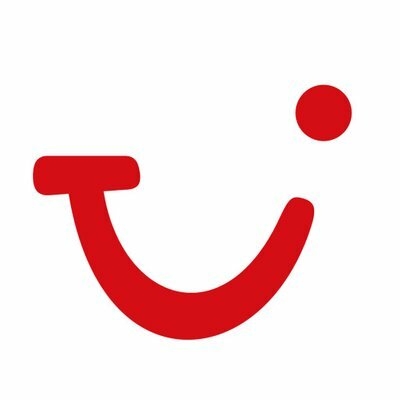 German travel and tourism company TUI Group is adopting ethereum blockchain technology into its booking, reservation, and payment systems.